There are 1, 2, 3, and 4-week programs Enroll for a full day or half day each week. July 2-5 (4 day week) July 8-12, July 15-19, and July 22-26. WillowWood’s Speciality: individualized instruction, student-centered programming. 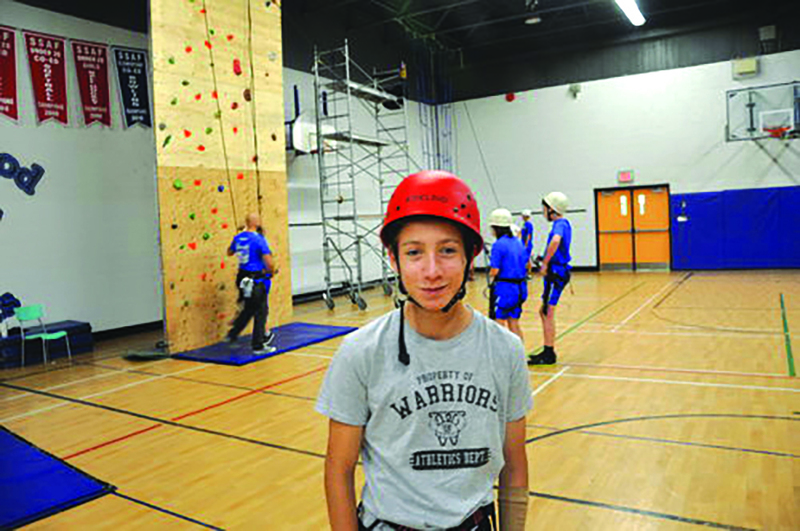 Leadership in Training (LIT) afternoons can be added to any of the grades 7-8 half day programs. Students will be placed in leadership positions working with young campers in grades 1-6. Students will develop advocacy skills, problem solving and conflict management skills, as well as gain experience working with children. As "Discovery Leaders", they will aid the teacher of the Discovery programs in delivering academic and fun programs to children grades 1-6. They will learn about different leadership styles and strategies that can be applied to a variety of situations will be explored. Half Day Morning: either Language or Math. This program will incorporate a variety of math skills in line with the Ontario Curriculum, and help students prepare for the following school year. NOTE: Grade 8 students will also be introduced to a variety of the grade 9 level Math skills. Students will be introduced to a variety of computer and iPad software and applications and Google Chromebooks, all of which are designed to assist with schoolwork - focusing on planning and organization. Students will be exposed to healthy working out, directed and supervised by an instructor with a background in fitness and kinesiology. Students will be introduced to exercises that work particular muscle groups and will practice those exercises as part of an overall exercise plan. Students must sign a waiver before entering this program in order to gain access to the WillowWood Fitness Room. Full-day Discovery students will have recreational swim with WillowWood/Camp Discovery, just down the road at Shendy’s Swim School (25 Scarsdale Road). Fun, safety and fitness for all ages and levels, in a 22 meter salt-water pool. This will be 4 times per week. Students may participate in field Trips, yoga, rock-climbing, nature walks and music. Download the full details and an application (PDF) here. Contact Melissa Grant for more information, or to enrol. “I feel smarter. I’m a brighter kid. I feel invincible.